Newly renovated Butler Field is the practice field of the University of Alabama’s Million Dollar Band. 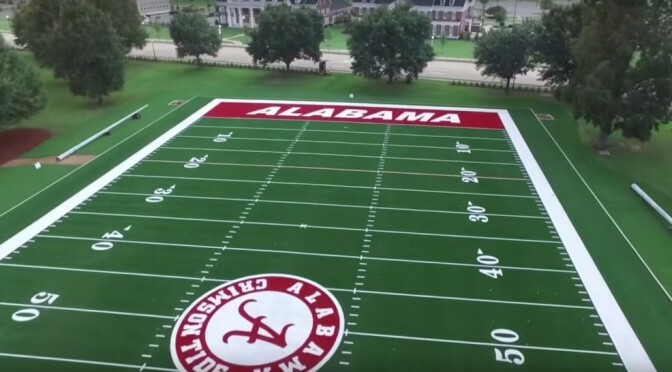 It displays a full-sized, artificial turf painted field to mimic Bryant-Denny Stadium. 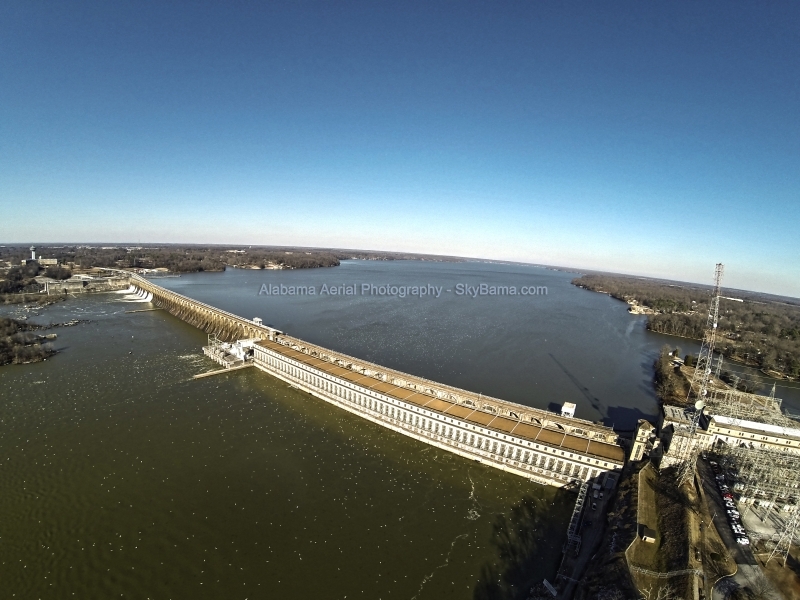 Check out this incredible view!